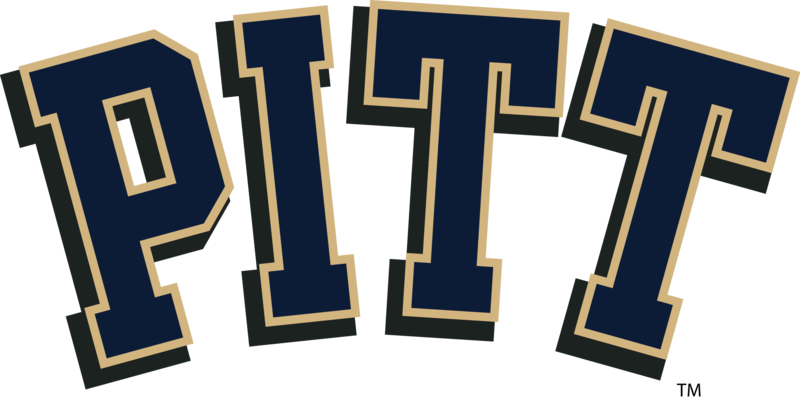 Joe Pileggi is an incoming Senior at the University of Pittsburgh studying Marketing and pursuing Certificates in Organizational Leadership and Ethics and International Business. During his time at Pitt, Joe has mixed his passions for music and business as an intern with Music Industry Connected, Pittsburgh (MIC PGH), a local startup that helps artists and music industry professionals uncover their career potentials. In addition, Joe has studied abroad in Costa Rica, Bolivia, and Argentina, following his desire to travel and explore different cultures. He plans to graduate in 2018, and then he is looking to start his marketing career in the entertainment industry. This experience is unlike any typical class. It offers an opportunity to solve a real problem for an actual client in a team setting with little direction – an invaluable skill to learn as a marketing student. It’s always fun stretching your imagination to come up with creative ideas, but it’s even better when those ideas can help accomplish a strategic goal. 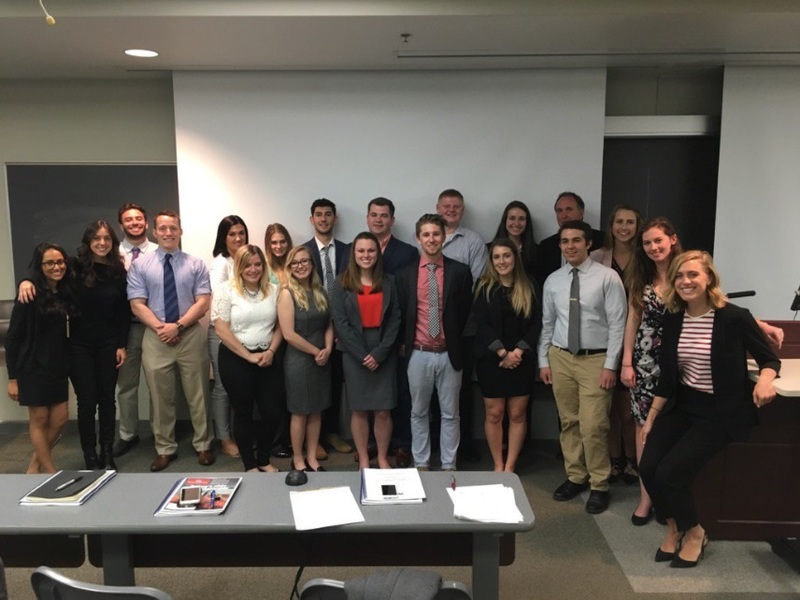 FOX Sports University gave me the opportunity to clearly see the value of what I’ve learned at Pitt – having marketing professionals from FOX give us feedback and see value in our ideas was extremely useful and gratifying. Sage Ellefsen is from Mechanicsburg, PA and will be going into her senior year at The University of Pittsburgh this fall. She is majoring in Marketing & Business Information Systems and has had internships at Cardinal Spin in Sydney, Australia and Carmina Cristina Makeup Boutique in Camp Hill, PA. After graduation she plans to look for jobs in the marketing field with a focus in retail. Sage is very interested in having a career that is hands on and dynamic with room for creativity. In her free time she loves to travel as much as she can and hopes to travel for her job in the future! Working as part of a team for the FS1 show ‘Undisputed’ was one of the best experiences I’ve had in my college career! Being a part of the FOX Sports U Competition allowed me to gain hands on experience where I acquired more skills and real world knowledge than I could have in any other class. It was so encouraging to know that the work you were doing was really going to be considered and evaluated as something that could actually be implemented not just as part of a classroom project. Olivia is from Fleetwood, Pennsylvania. She went to a small school district called Oley Valley, where she played sports from elementary school to high school. She gained a passion for sports and knew it was what she wanted to do in her future. She is now a Senior Marketing major in the College of Business Administration at the University of Pittsburgh. During her time in college, she worked for her favorite hockey team, the Pittsburgh Penguins. After graduating, she hopes to land a job in Sports Marketing or Marketing in Sports Footwear and Apparel Industry. I was so lucky to have the opportunity to work with Fox Sports University. Not many schools have the opportunity to have a hands-on experience like this. It was such a great learning experience and is something I will never forget. Everyone in my class worked so hard all semester long and it is amazing to be recognized from Fox Sports for all the time and hard work put into the project. I highly recommend everyone who has the experience to work with Fox Sports University to do it. It is always a topic of conversation during interviews. Jonathan Eibel is from Pittsburgh, Pennsylvania and just recently graduated with his BSBA from The University of Pittsburgh with a concentration in Marketing and a certificate in Innovation and Entrepreneurship. He is seeking a position in sales and marketing. In the future he would like to bring his interests in innovation into the corporate world. Overall he is looking forward to developing a career for himself and enjoying what he does. Regarding personal interests Jonathan loves the outdoors, backpacking trips, is an avid Pittsburgh Penguins fan, and would like to one day travel the world. Jonathan said he is aware that his interests and goals will change over the coming years but he is excited for what is to come and will always have an unmatched work ethic for whatever he does. Working with Fox Sports was such a learning experience. The structure of the project allowed for the us, the students, to really develop our own visions. I would recommend this class to any student interested in marketing. By far the best and most beneficial class of my college career. The connections, friends, and skills this provided exceeded all of my expectations. Michael McKeon is from West Chester, Pennsylvania. He graduated in April 2017 from the University of Pittsburgh with a degree in marketing and two minors in films studies and political science. Michael was an active member on campus involved in Pi Kappa Alpha, American Marketing Association, and club rugby. He has had a summer internship and semester long co-op at Johnson & Johnson, where he gained considerable experiences in data analytics, e-commerce, and marketing. Michael’s career goal is to be successful in the entertainment industry. He enjoys time with friends and family. His hobbies include weightlifting, screenwriting, and mountain biking. Working with FOX Sports was the single best academic experience I had in college. Because of the freedom FOX Sports gave us, I learned a tremendous amount about digital and social media by creating solutions to fit within their strategy. I am very thankful and grateful of the experience I had working with FOX Sports. Students in the Joseph M. Katz School of Business at the University of Pittsburgh were challenged to research and develop a strategy that will encourage the 18-25 year old sports fans to sample either Undisputed or Speak For Yourself on FS1.